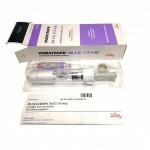 Categories: Hormones & Peptides, Human Growth Hormone (HGH). Tag: LG Since. 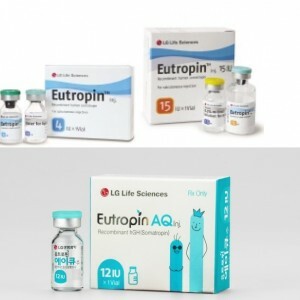 Norditropin, Genotropin, Humatrope, and Eutropin are all brand names of Human Growth Hormone, or HGH. You may be familiar with the term HGH thanks to all the coverage it has been getting in recent years due to heavy use by professional athletes. 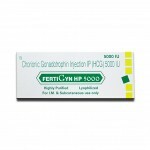 There are plenty of reasons as to why HGH is so popular among them. 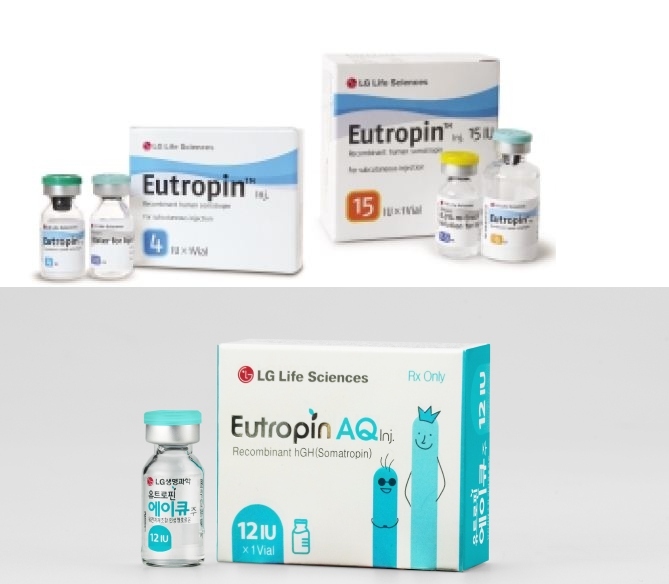 HGH is a naturally occurring hormone that comes from the pituitary gland, and is highly essential in the growth and development of the body. HGH secretion peaks during late adolescence, and seemingly decreases as we age. Since the 1960s, HGH has been used to treat specific medical conditions, but became very popular over the last two decades as a way to increase athletic performance. HGH is taken in cycles by those looking to see gains in any kind of athletics, or with bodybuilding and general workouts. 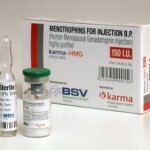 It’s seen as a way to improve a number of aspects within the body, but without all the androgenic and estrogenic side effects that often accompany anabolic steroid use. Make no mistake about it — HGH is popular for a reason. If you are looking for significant gains while on steroids, or as an alternative, it’s hard to find anything more effective and even safer than HGH.